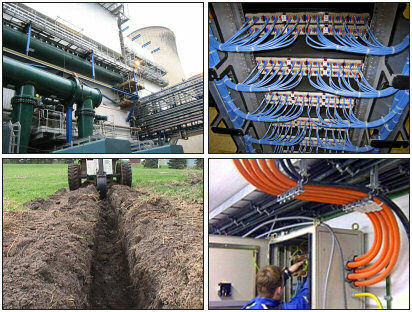 Our client requires a number of experienced splicing staff for a long term contract throughout the Western Cape. Successful candidates must have splicing experience and contactable references. Email your cv without delay.